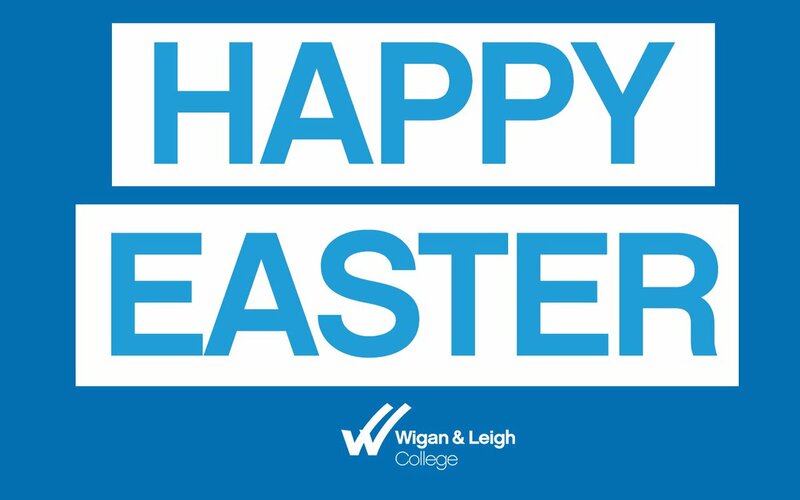 Each year, thousands of students achieve a qualification or complete a course at Wigan & Leigh College. This provides them with the opportunity to progress on to University, an apprenticeship or gain employment. We are proud of all students, many of whom come back into College to share their experiences with our tutors and current students. Katie has achieved top results in her studies and received Student of the Year in Sport and is a Level 3 Higher Sport Leader. Tom Davies studied his Level 3 Extended Diploma in Sport at Leigh College and is now a player for Wigan Warriors First Team. James completed his FdA Foundation Degree in Sports Coaching at our Centre of Sporting Excellence and is now working with the world renowned football club, Manchester United. Jaeger Turner completed her Level 3 Extended Diploma in Sport and has progressed on to study at the University of Nevada, Las Vegas.